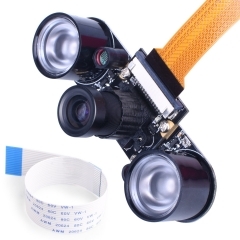 ● In order to meet the increasing need of Raspberry Pi compatible camera modules. 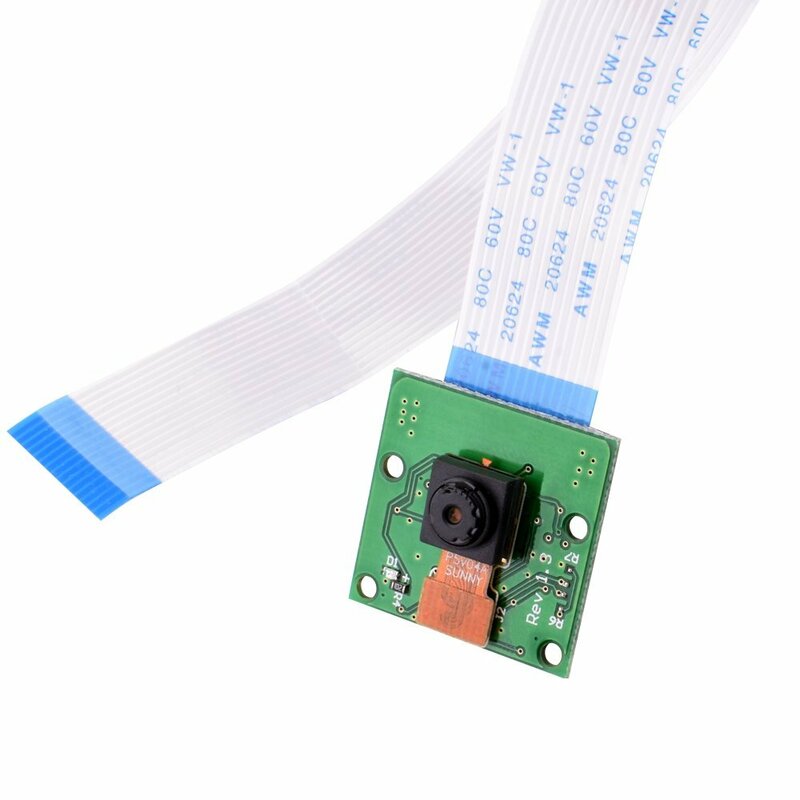 The Kuman team now released another add-on mini camera module for Raspberry Pi series boards which is completely compatible with official one. ● The board itself is tiny, at 25x 24mm, which makes it perfect for mobile or other applications where size and image quality are important. 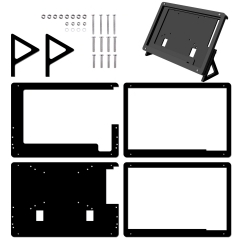 It connects to Raspberry Pi by way of a short ribbon cable. 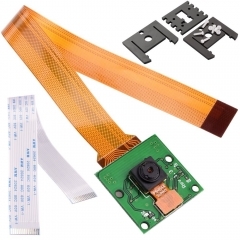 The camera is connected to the BCM2835/BCM2836 processor on the Pi via the CSI bus, a higher bandwidth link which carries pixel data from the camera back to the processor. 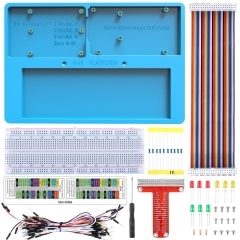 This bus travels along the ribbon cable that attaches the camera board to the Pi. ● The sensor itself has a native resolution of 5 megapixel, and has a fixed focus lens onboard. In terms of still images, the camera is capable of 2592 x 1944 pixel static images, and also supports 1080p30, 720p60 and 640x480p60/90 video. 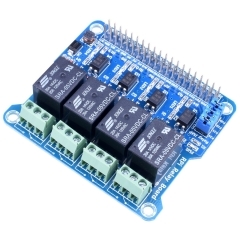 ● It attaches to Raspberry Pi by way of one of the two small sockets on the board upper surface. 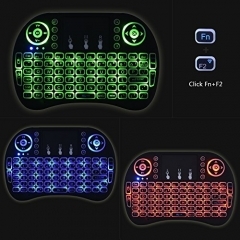 This interface uses the dedicated CSI interface, which was designed especially for interfacing to cameras.